and Tim sees dead people. When Penn & Teller do an obvious card “force”, what card do they usually force? 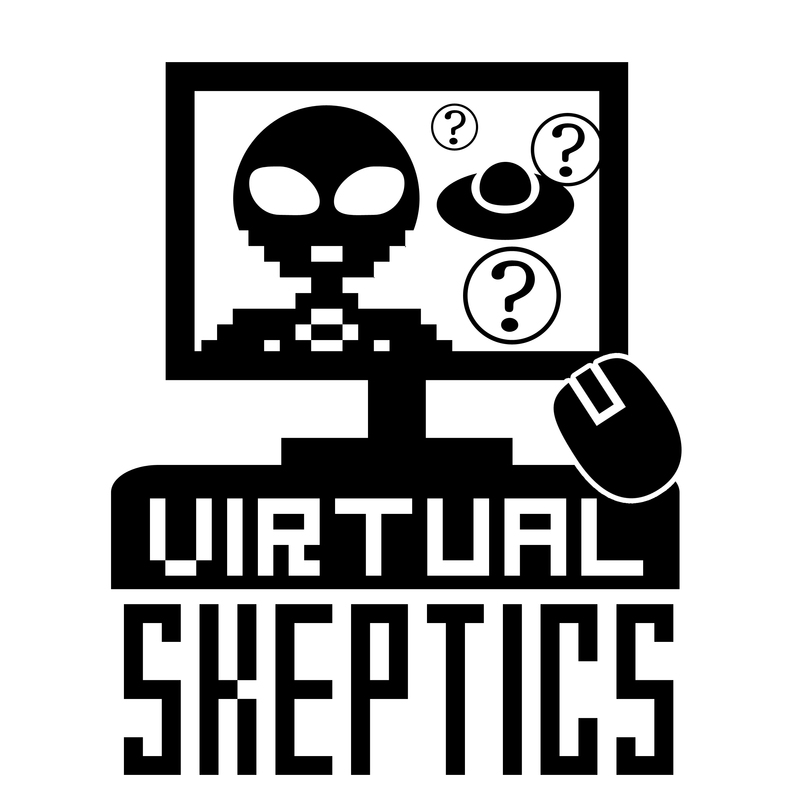 The Virtual Skeptics is an independent production of Doubtful News, WhatsTheHarm.net, Skeptical Humanities, and Brian Gregory. Our logo was designed by Sara Mayhew at SaraMayhew.com. Our theme music is by Tremor and is used with permission.